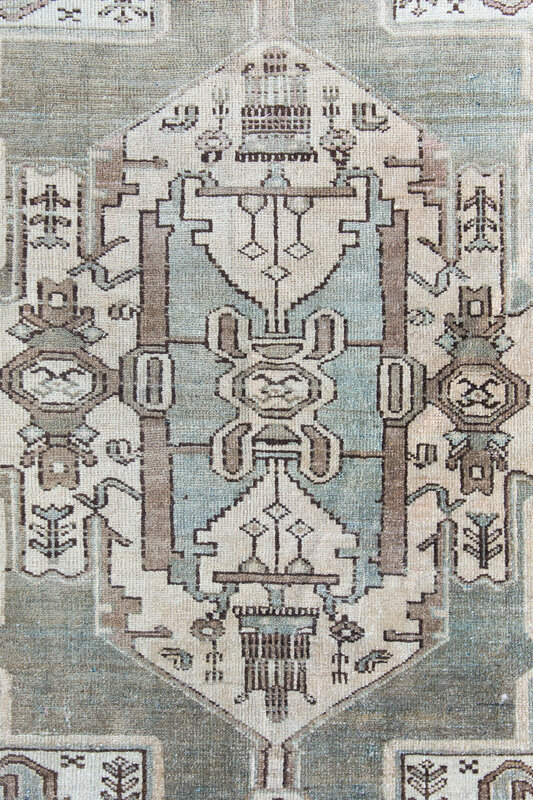 To celebrate our launch of vintage rugs, we’re providing decor inspiration for every room in the house. 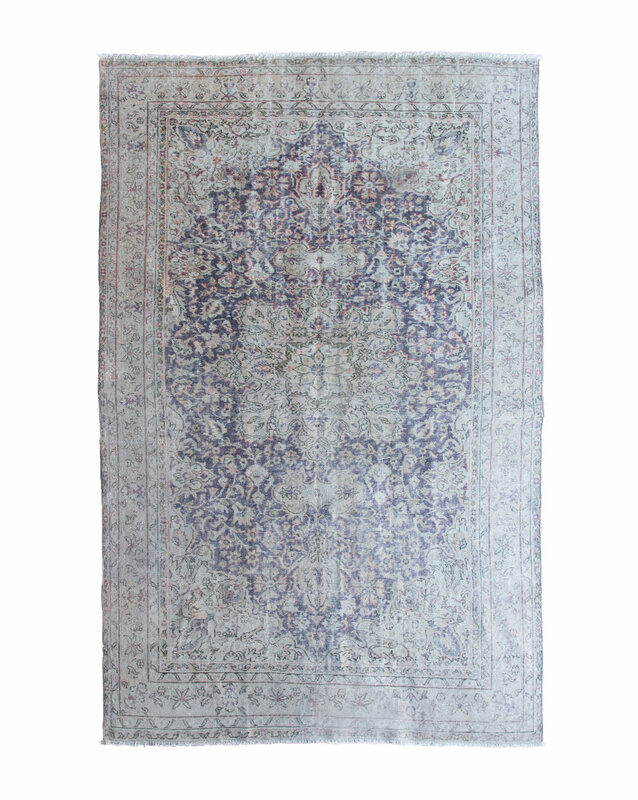 Because we genuinely believe every room in the house could use a vintage rug! Sitting rooms are meant to gather and warmth is a necessity, making a vintage rug a no brainer. We love the look of a vibrant vintage rug paired with neutral, modern furniture. Using a vintage rug in the office definitely adds a comfort factor, but it also brings life! We love to use vintage pieces of decor as well, making the space feel collected and timeless. If your mudroom isn’t getting a lot of mud covered shoes trekking though, we love to include a vintage rug! They help the place feel more homey, and less cold. It also ties the space in with the rest of the home! We could throw a vintage runner or rug in any and every kitchen we design! We love them near the sink as a soft, comfortable landing space for feet as they work. What better way to make a great first home impression, than welcoming guests with a rug full of character and charm? Placing a vintage run in your entry helps set the tone of your home with a collected and cozy feel. 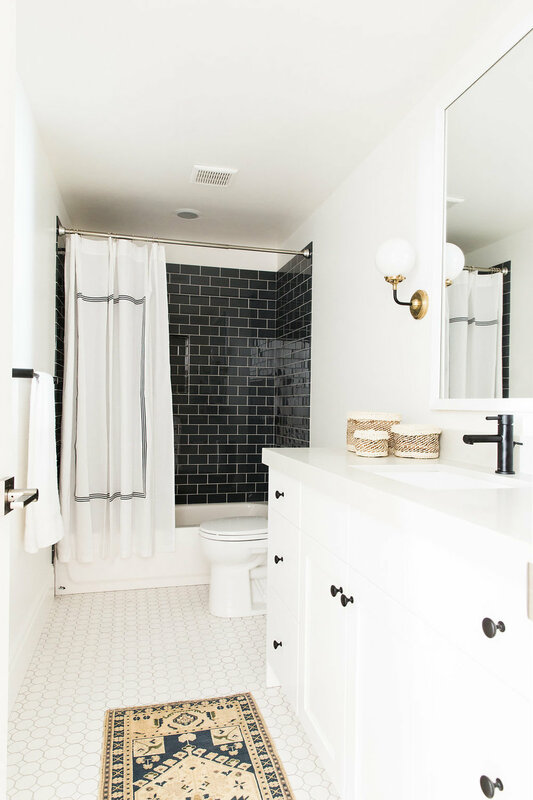 Similar to the kitchen, a vintage rug in the bathroom is perfect as a runner in front of the sink. We’re always looking for additional ways to bring charm to such small spaces, and choosing a beautiful rug tends to make a huge difference. Category: Design Tips, Decor Favorites, McGee & Co.